Plastic eggs fill the shelves during the months of March and April. March and April are also the months of the year when students get a bit antsy and ready for spring break. Mixing things up is a must! 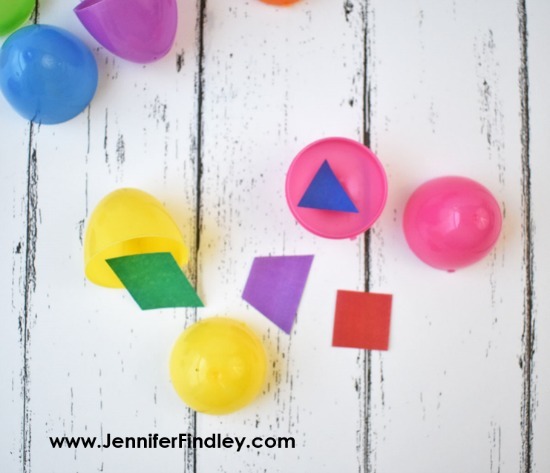 This post will share some fun and pretty simple to prep review games and ideas to use with plastic eggs. Egg hunts are so much! 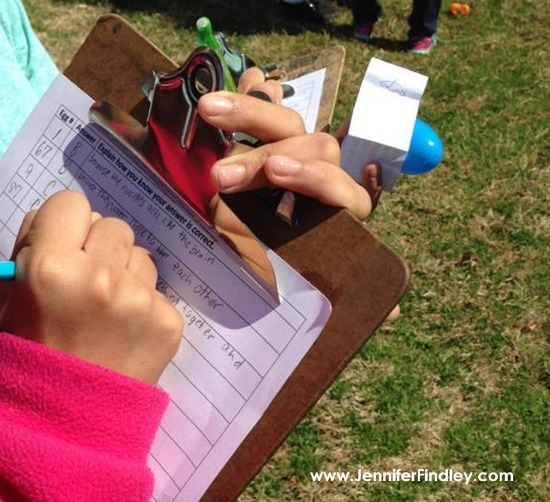 Simply fill eggs with questions, hide the eggs around the playground area or other outside area, and let the students find the eggs and answer the questions. 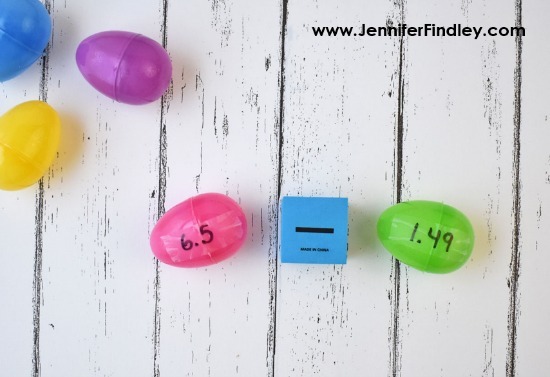 Read more details about how I do an egg hunt for test prep and grab a free recording sheet here. 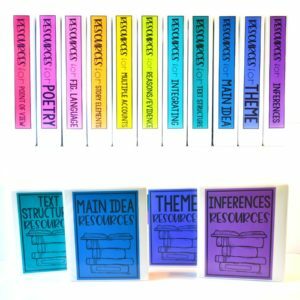 This fun idea is similar to the test prep idea above in that it works with any subject area or questions. 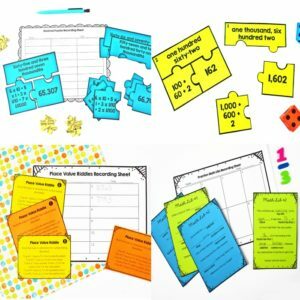 Fill the eggs with questions and organize your students into teams. Have the teams send one person (per round) to pick an egg bring it back to their team. 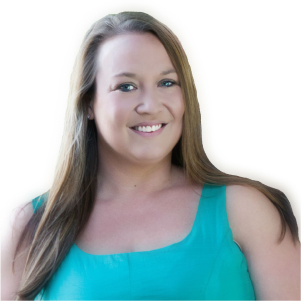 The team will work together to answer the question, check the answer, and then send another person to grab another egg and continue. 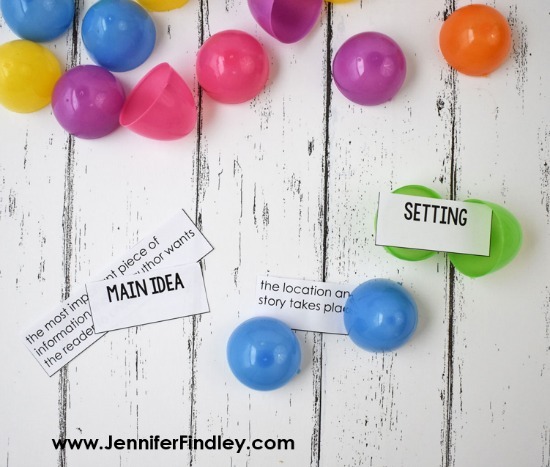 Vocabulary matching games can also be spiced up with some plastic eggs. For this review game, put the vocabulary word in one egg and the definition in another egg. 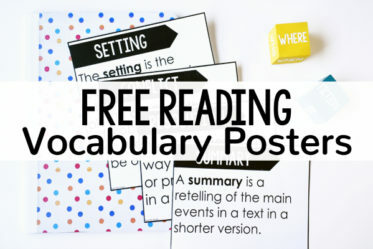 For the free set of ready-to-go vocabulary words/definitions to review 4th and 5th grade reading testing vocabulary, click here! 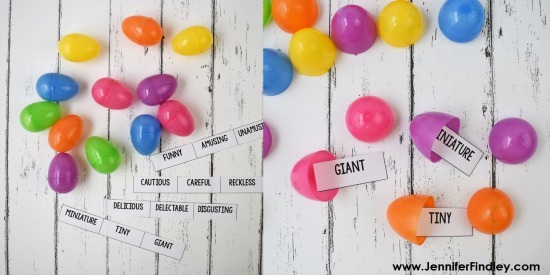 Another fun review activity for eggs is synonyms and antonyms matchup. Place one word in each egg. The students will select a word and then hunt for another word that is the synonym or antonym for the word they found. For ready-to-go words to use for this review game, click here. 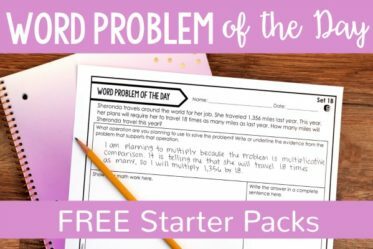 These words are best for 4th and 5th grade students or advanced 3rd graders. 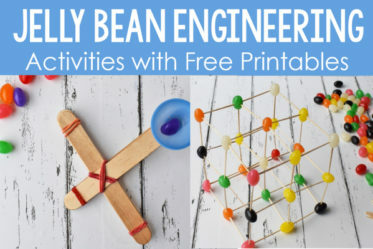 This idea is pretty simple and not really a review game, but a fun activity to do with plastic eggs is a tower building challenge. 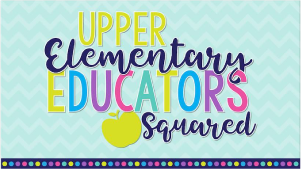 The students could estimate how tall they think their plastic egg tower will be, build it, and then measure how tall it actually is. 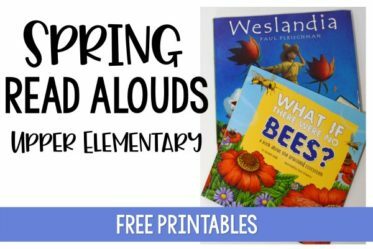 For more STEM activities and ideas with a Spring or Easter theme click here! 1. 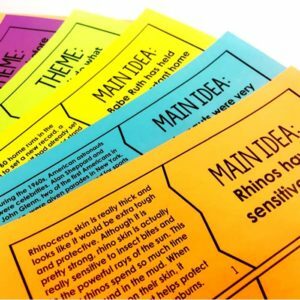 For the matching review games and activities, mix up the colors of the eggs so the students don’t just look for a match. 2. Buy the eggs discounted after Easter and use them all year for various ideas. 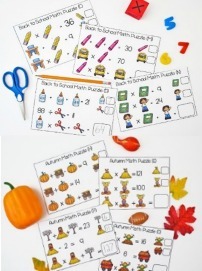 Even if it is not spring or Easter time, the students will still love the novelty. 3. 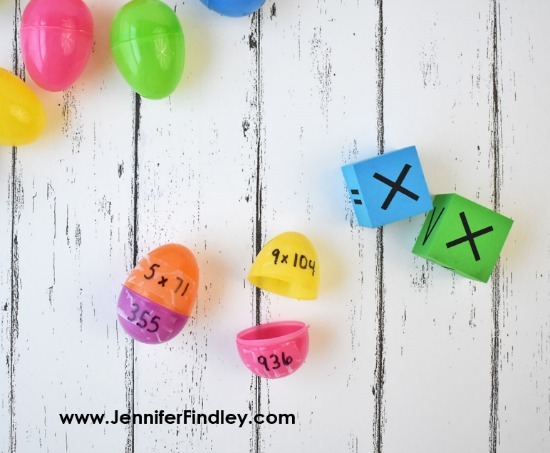 Use tape and a permanent marker so you don’t have to write on the eggs themselves and can reuse them. 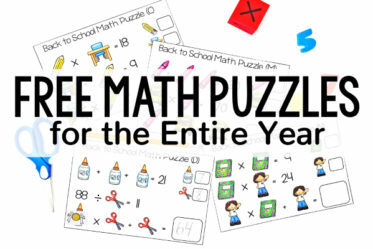 Have you done any of these review games or activities with eggs? 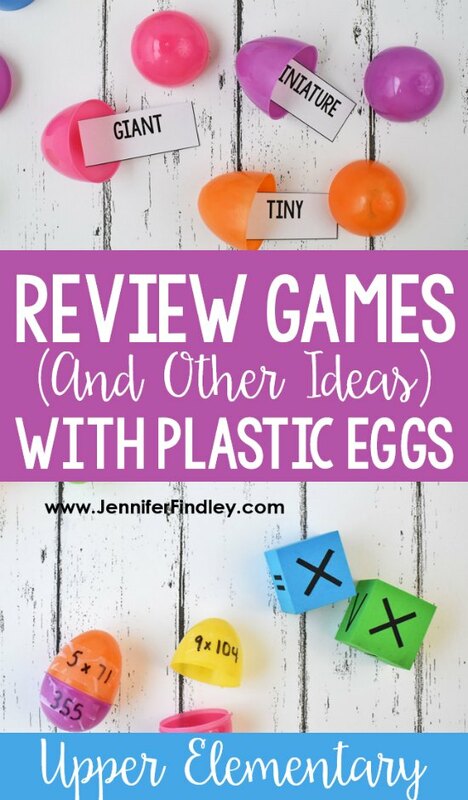 Do you have any other games you have your students do with plastic eggs? Let us know in the comments! P.S. 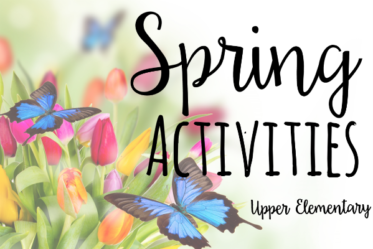 Click here for more activities and ideas that are perfect for spring! Music classes could put notes or terms in one egg and the matching note name or definition in another egg.